Sell your home faster and outshine the competition! When selling your home, creating lasting first impressions is absolutely vital. When your home is showcased at its very best, it will attract more buyers and encourage better offers. Home staging is a small investment that statistically shows a very high return on investment. Creating an emotional connection between your home and potential buyers is what we do best. Home Staging can help protect your asking price and often creates a faster sale. Call us today! We completed a full stage of this gorgeous executive condo in Varsity! It was so easy to fall in love with this property and not a surprise it sold very quickly! Just a light touch working with the owners to de-clutter and re-arrange their fabulous furnishings. We added new bedding and pillows, as well as minor art work and home decor items, to put the finishing touches on this gorgeous bungalow. 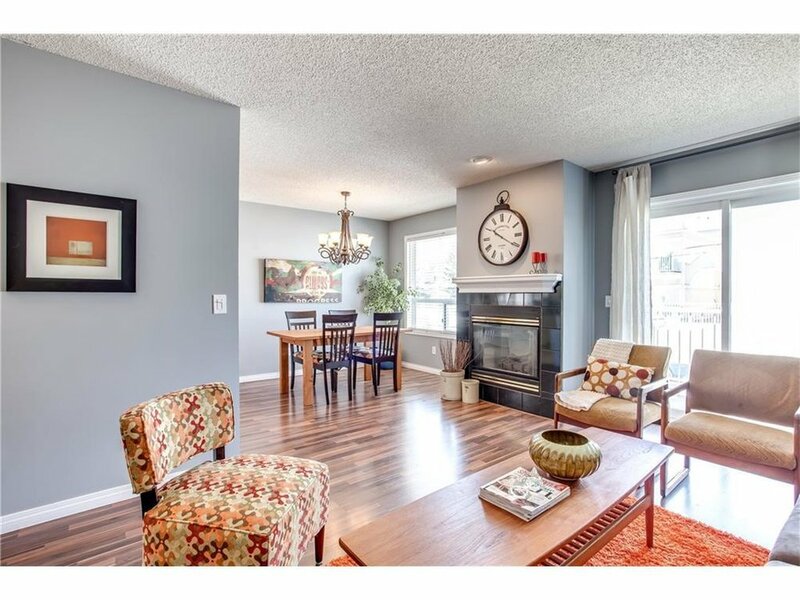 This beautiful 2 bedroom condo is located in the heart of 17th Avenue SW! We completed a full stage with a modern feel to appeal to a homeowner who would appreciate this amazing hip and vibrant location. West Hillhurst MLS# C4119959 SOLD! We did a full stage for this fun and funky 3 bedroom condo located in trendy West Hillhurst. In just a few hours we transformed this vacant space into a warm and inviting family home. Fabulous 3 bedroom property - great for the investor or first time home buyer. We completed a full stage with vibrant colours, marrying mid-century and modern decor, to showcase this delightful home. Killarney is a sought after neighbourhood with easy access to downtown and Mount Royal University. Auburn Bay - sold in 1 hour-First viewing! We could not have been more pleased with the lightning-quick sale of this home just three days after we completed a full stage. A combination of our expertise, and one of our best furnishing sets, impacted the quick sale - weeks before other listed properties in the same condo development. Riverbend - sold 8 days after staging! This vacant home sat on the market for a number of weeks. After our complete home stage, including curb appeal landscaping, this charming property sold in 8 days. So happy to be of service! "Having had our house on the market for 2 months without success, a friend suggested we use Laurie-Anne. Within the first week we sold our home! Laurie-Anne's staging made a huge impact on the look and feel of our home, now it truly had a personality. Laurie-Anne was an absolute pleasure to work with, her passion and commitment is second to none." We had a blast fully staging this one bedroom condo in desirable Crescent Heights. Pops of colour really highlighted the fantastic natural of this lovely property.